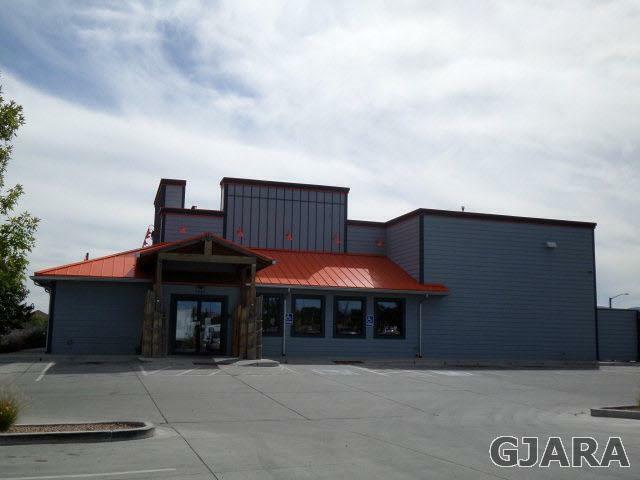 Turn Key Restaurant/Bar space for sale or lease close to I-70 & U.S. Hwy 6 Junction. 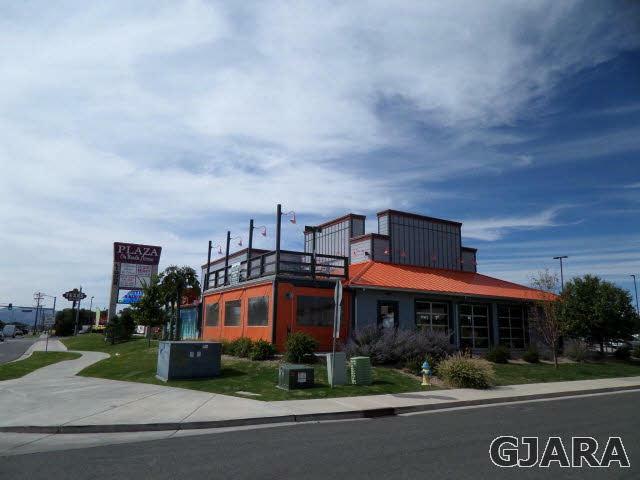 4,528 SF space with enclosed Patio/bar and open deck on upper level. 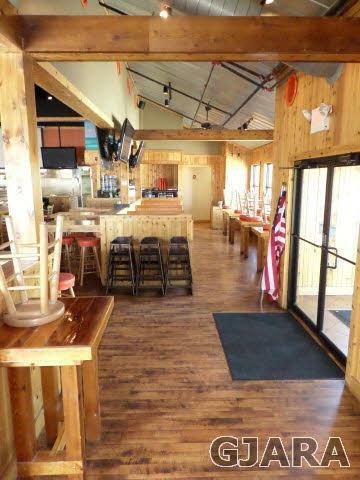 Furniture & Equipment included. Listing courtesy of Stacey Cook of Hill & Homes, Llc.